I have to admit when I was a child, I thought any novel that was set in America seemed exotic to me. Stories about large extended families, small communities, one-room schools, scorching hot summers and snowed-in winter days fascinated me, as they were so alike my world in the suburbs of Paris. 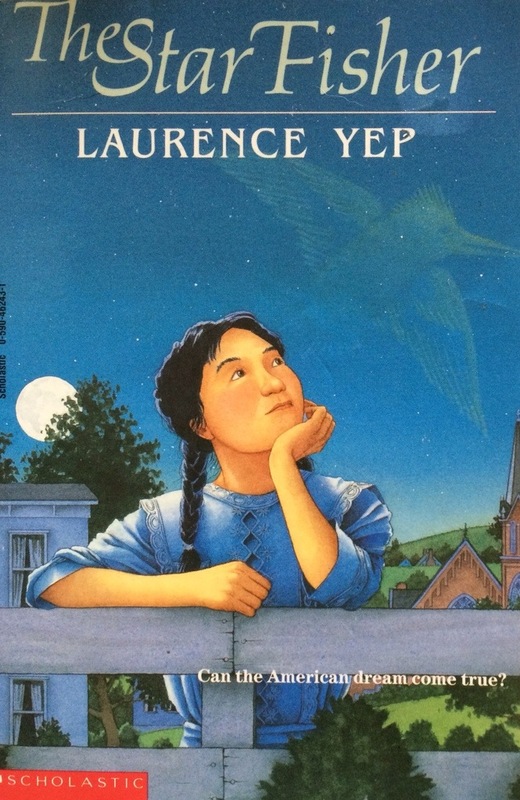 I devoured books like Little House on the Prairie. Curled up on the couch, I entered their world, gladly trading in my umbrella for a snow shovel, my pain au chocolate for golden maple syrup and corn bread. Of course, I also enjoyed stories about French children or British children that I could relate to, but there is something special about books that take you on a trip to places you’ve never been. 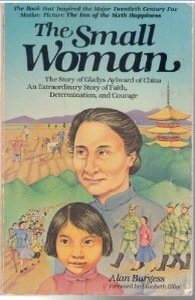 I have a clear memory of reading The Small Woman by Alan Burgess, the biography of Gladys Aylward. This true story of courage, faith, sacrificial love and service to God inspired me. I remember thinking “I too was only five feet tall and if God could use Gladys, He could also use me.” But the book also widened my worldview and opened my eyes to another whole world that was completely foreign to me. 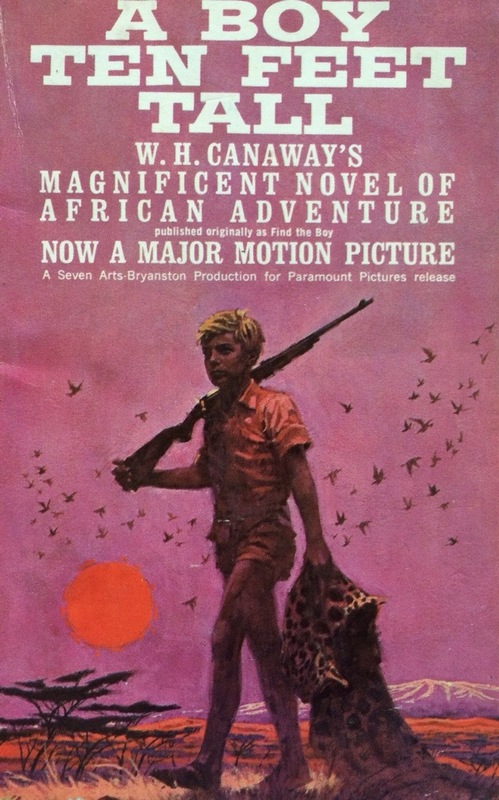 Another book that left an impression on me was A Boy Ten Feet Tall by W. H. Canaway. 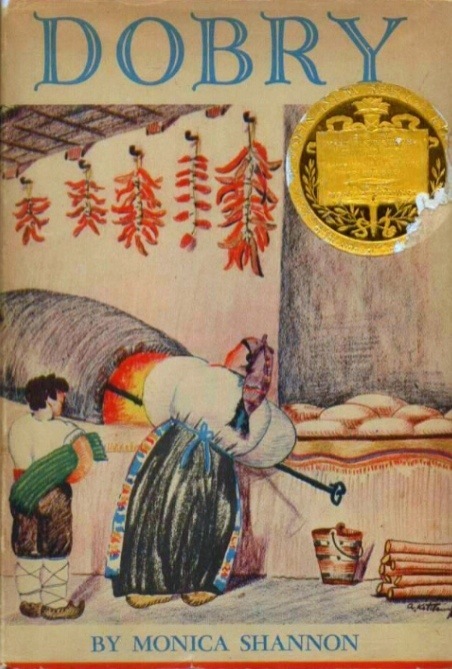 Written in 1960, it is a fictional story of a young boy right after the bombing of Port Said, Egypt in 1956. His parents were killed and the boy travels 5000 miles; the length of the African continent, in search of his only living relative, his mother’s sister. It is a captivating story of survival and courage. As I journeyed along side the young boy I too took in the land, the culture, the wildness, the beauty of the continent of Africa. I think TCKs can better appreciate and enter into other cultures as we already straddle several cultures and we are more culturally attuned and sensitive to the struggles faced by those who must cross geographical and cultural borders. I promised you in my last blog (sorry it took so long to get this one posted) I would share some multicultural family stories. So, hop on a plane whereever your country of origin and let’s go on a trip around the world. 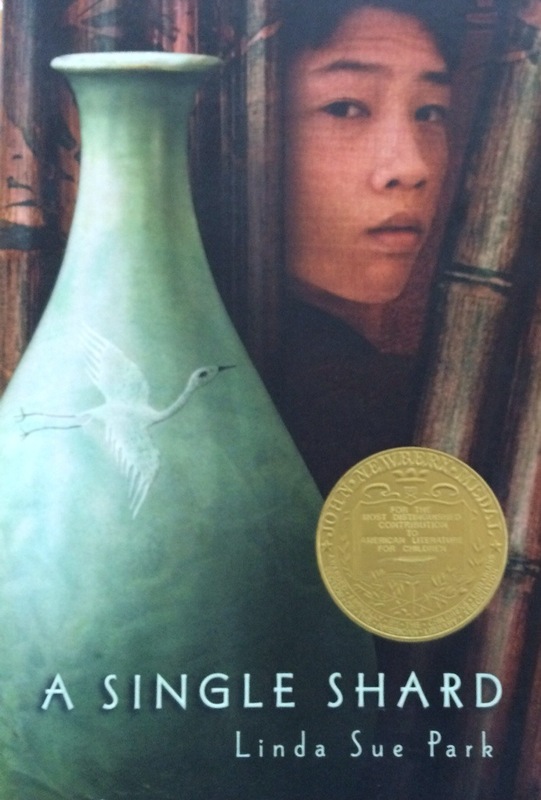 A Single Shard by Linda Sue Park: Set in Korea during the 12th century, this is a beautiful novel whose central theme (in my opinion) is family. A love-starved orphan boy meets up with a gruff, grieving lonely old potter, and the two find a way into each others hearts and lives, despite their differences and hurts. 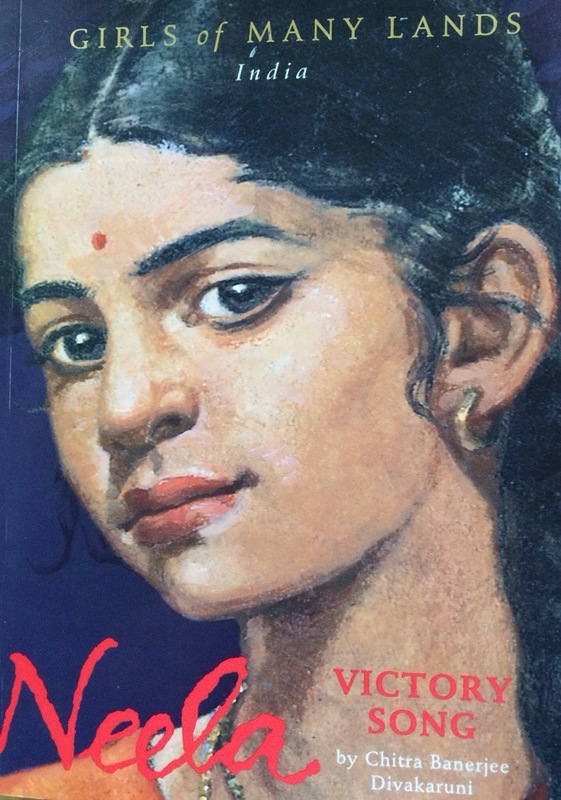 It is also a book about beauty, art and courage to persevere against all odds. This is one of my favorite Newbery Award books. 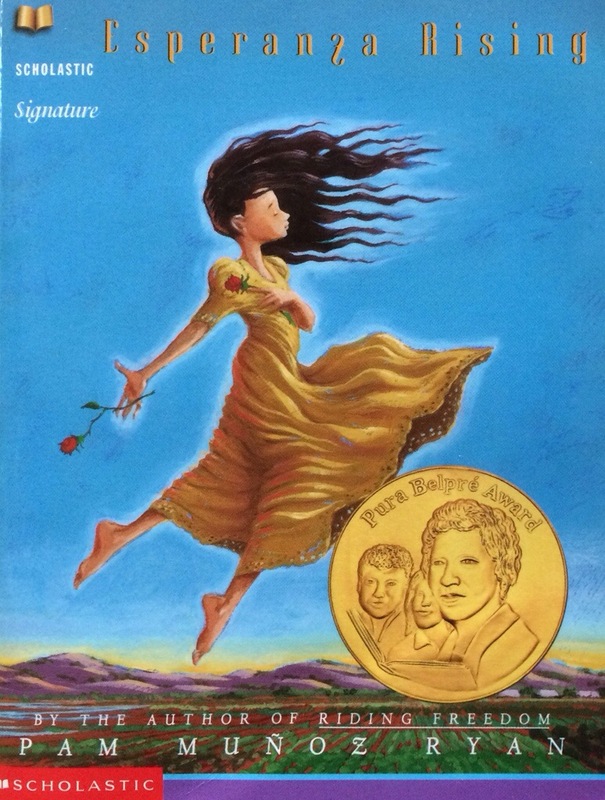 Esperanza Rising by Pam Munoz Ryan – This story begins in Mexico, where we meet a young girl coming of age in the midst of a loving family on her family’s ranch. Tragedy cuts short Esperanza’s happy childhood. Escaping to California, Esperanza and her mama settle in a migrant workers camp. Although faced with hard working and living conditions, Esperanza fights with courage and dignity to keep her family together and make a new life for herself and her mama. (12 years and up) I also recommend by the same author Becoming Naomi Leon. 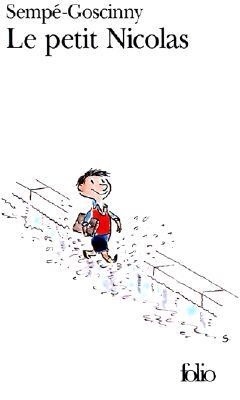 Nicholas (Le Petit Nicolas) by Goscinny & Sempe – Ok I had to throw in a French book into the mix. These hilarious (and very French, I may add) stories of Nicholas’ adventures, both at home and at school will make your children laugh. The black and white sketches by Goscinny (The author of the famous Asterix and Obelix series) are a treasure in themselves. Join Nicholas, his friends and family for a fun adventurous ride and a peek into the lives and culture of French school boys. (ages 8 and up) If you enjoy this book, try the other stories of Nicolas including Nicholas on Vacation, Nicholas and the Gang and Nicholas in Trouble. 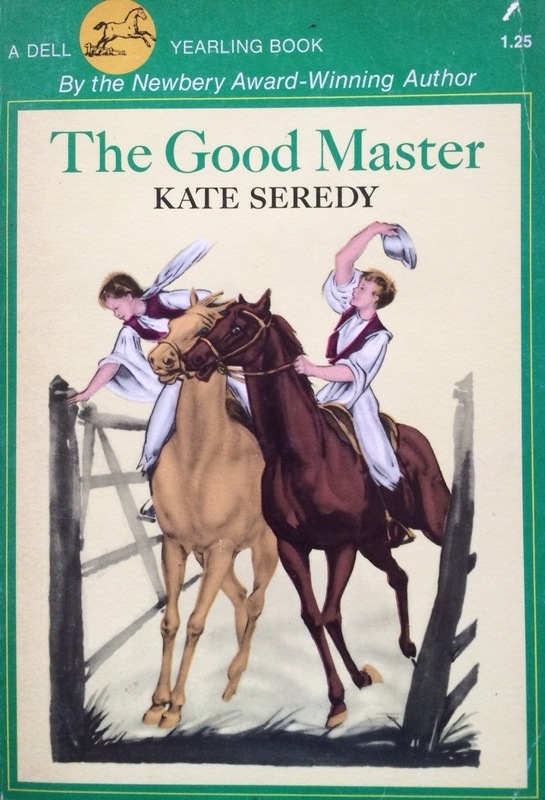 The Good Master by Kate Seredy – This story, set in Hungary, before World War I, describes a year in the life of a young, recently orphaned girl from Budapest, who moves to her aunt and uncle’s farm in the Hungarian countryside. Her older cousin, Jansci, although initially not too thrilled to have a new family member, comes to love his fun-loving, energetic cousin who helps him see beauty in his every day life. The two set out on many adventures. It is definitely a story about the transforming power of love within the security of family life. The father – the good master – is loving and understanding, and guides the children with gentleness and wisdom. This is a masterfully-written family story from Eastern Europe that will remain with you for years to come. (ages 8 to 12 – this will appeal to both girls and boys) Don’t miss the sequel to this book entitled The Singing Tree. 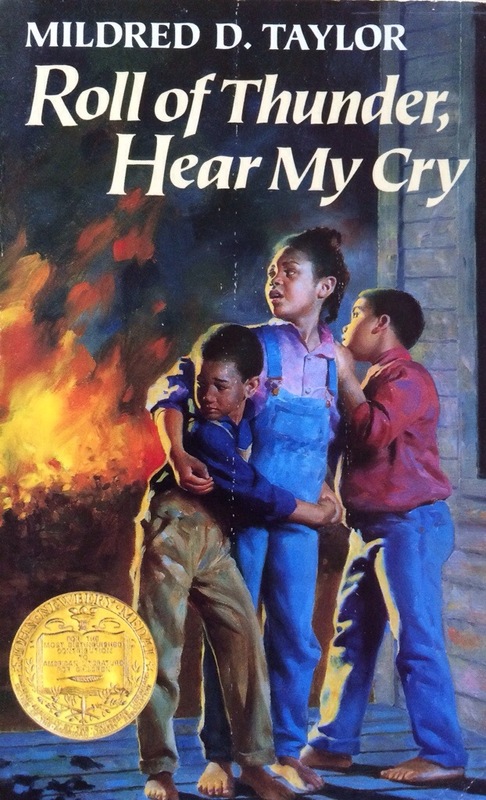 Roll of Thunder, Hear My Cry by Mildred Taylor – This novel shares the lives of an African American family living in the South during the Great Depression, as they struggle to keep their land in the midst of financial difficulties, prejudice and segregation. A powerful story of strong family bonds that sustain us in the midst of hardship. Winner of the Newbery Award. Other novels about the Logan family by Mildred Taylor include Song of the Trees (prequel to Roll of Thunder, Hear my Cry), The Land, Let the Circle Be Unbroken and The Road to Memphis. 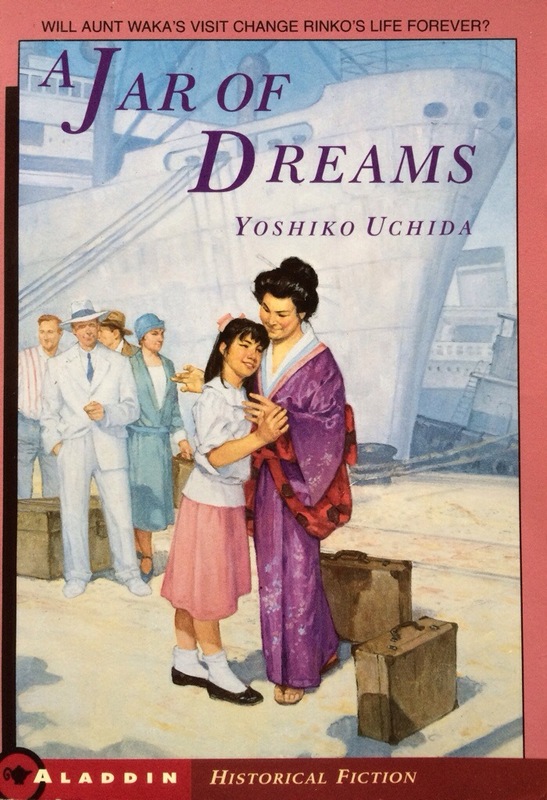 Jar of Dreams by Yoshiko Uchida – This is a story about a Japanese American family in Berkeley, California also during the Depression-era. The novel is told from the perpective of Rinko, an 11 year old girl who longs to fit in, but is often ridiculed for being Japanese. When her aunt Waka visits from Japan, Rinko learns to embrace her Japanese heritage in a way she never has before, all the while dreaming about her future in American. The story continues in The Best Bad Thing and The Happiest Ending. Josephina series – Josephina is Hispanic American girl growing up on a ranch in New Mexico in 1824 with her sisters, her father and her aunt. 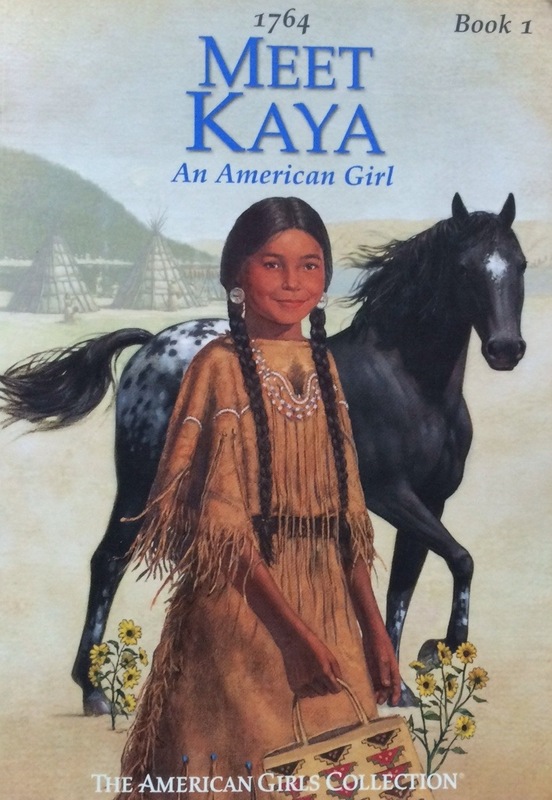 Kaya series – Kaya is a member of the Nez Perce tribe. Kaya’s story takes place in 1764, before European-Americans made their way to the Pacific Northwest. Addie series – An African American girl story set during the Civil War. 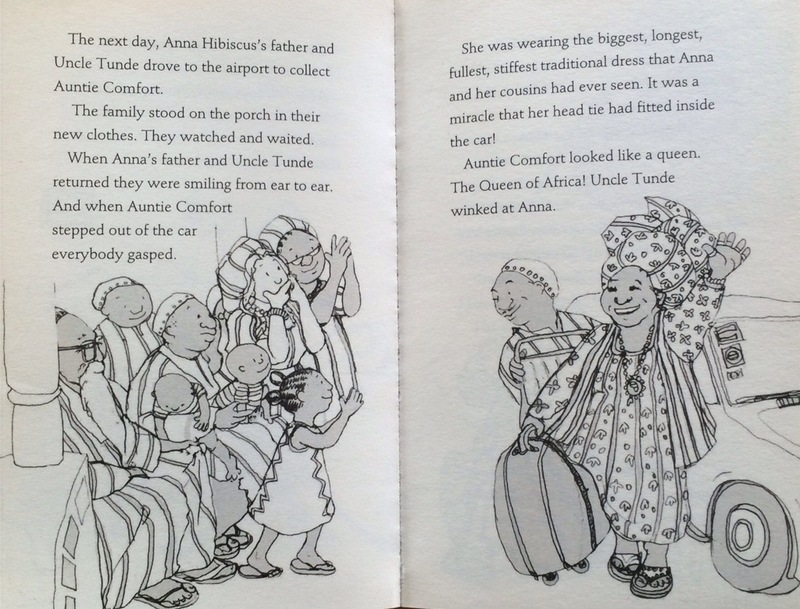 Addie grows up as a slave then escapes to freedom. Also from the American Girl books, the Girls from Many Lands series introduces girls to other girls from various cultures, set in historical context (ages 8-12). There are eight books in the series with girls from every continent. Must read young adult/adult books: My children loved these books when they were in their teens. 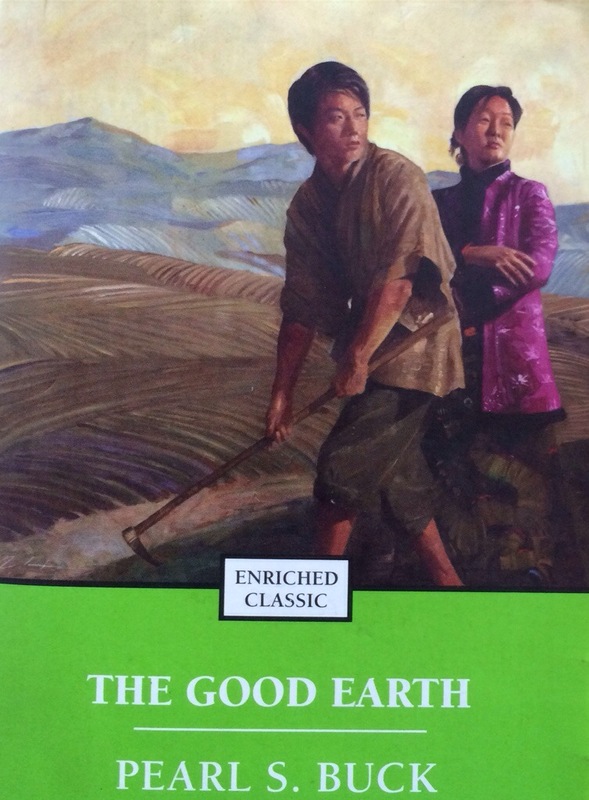 The Good Earth by Pearl Buck – This is a novel about life in rural China. A moving story and a classic not-to-be-missed written by a TCK. 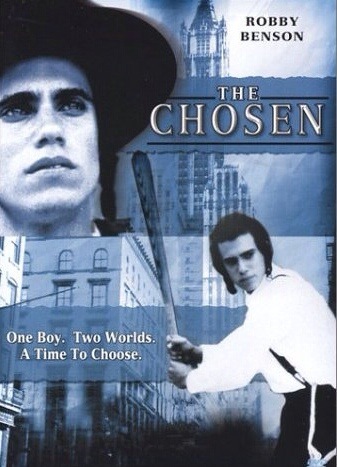 The Chosen by Chaim Potok – This is a captivating story of two Jewish boys from very different Jewish traditions who become close friends after a baseball injury. Set in New York City. A profound book that will stay with you for life.